Citroen was founded by Andre-Gustave Citroen (1878 - 1935), a French industrialist in 1919. 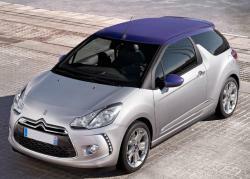 Citroen being a part of the PSA Peugeot Citroen group is among the major automobile manufacturer in France. 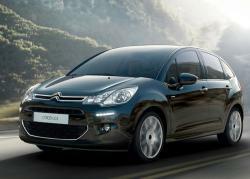 Citroen also reserves the honor of being the first mass car producer outside of US besides introducing the modern concept of sales and services creation network complementing the motor vehicle. Citroen reached the position of reaching the World's No 4 and the Europe's No 1 car manufacturer in a period of eight years. 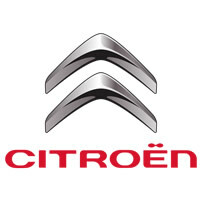 Citroen celebrated its 90th anniversary in 2009. One of Citroen's major billboard placing was the Eiffel tower from 1925 to 1934. 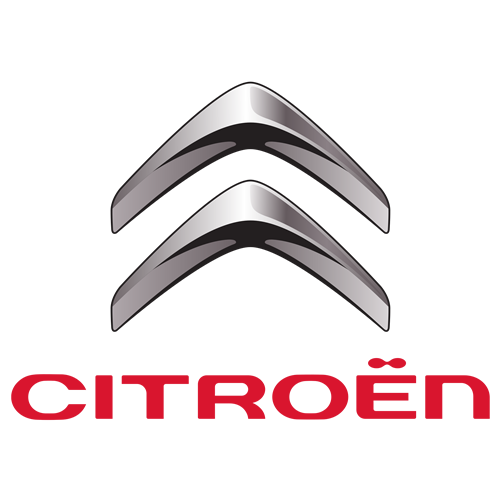 Citroen as a reflection of its slogan "Creative Technologie" has earned a reputation of revolutionary and innovative engineering. The long line of innovations started with the introduction of the first out of USA industrial vehicle mass production. It was a technique that Gustave Citroen developed when he was mass producing French military armaments during World War 1. Citroen also succeeded in producing the first European all steel bodied vehicles the B-10 in 1924. Citroen's second goal in innovation came in 1934, when its Traction Avant was featured which was not only the world's first front drive mass produced car but was also among the first vehicles to feature a monocoque style body. Next in line came the world's first hydropneumatic self leveling suspension system by Citroen in 1954, preceded in 1955 by the revolutionary Disc brakes car, the Citroen DS which was a first of a kind in Europe make cars. Citroen also introduced in 1967 the first swiveling headlights available in numerous models which allowed better visibility on winding roads.